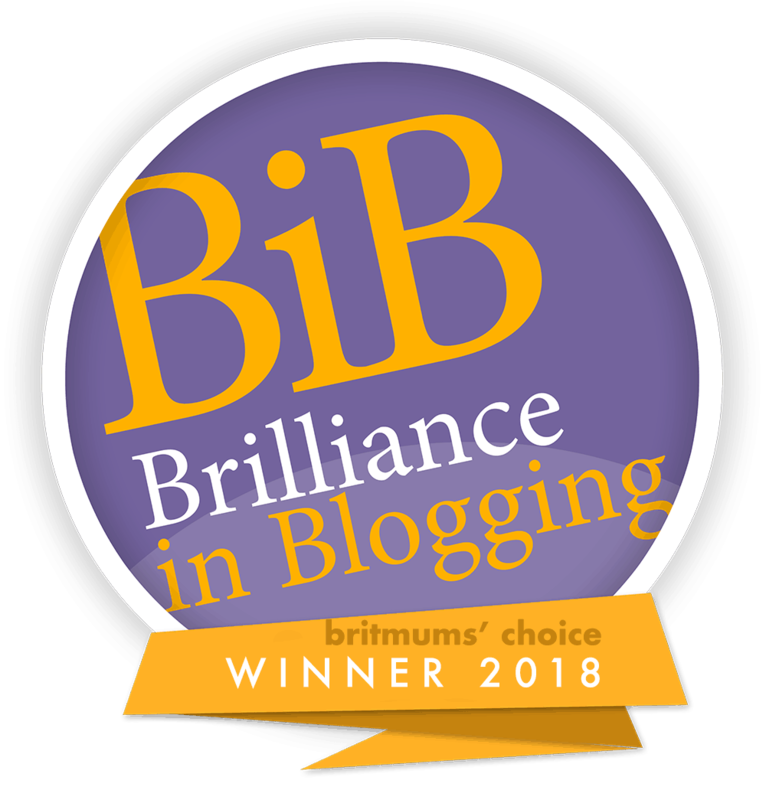 As the snow is falling down outside and we are all in need of a little sunshine I find myself dreaming of beaches and lazy days around a sparkling pool. Is it just me that starts browsing holiday locations as soon as the Christmas tree is back in the loft? Well with that in mind here is some inspiration to kick-start your holiday plans and find the perfect luxury holiday. Marrakech was an imperial city in the past. The city is a modern-day tourist magnet as it has managed to hold on to its imperial roots while becoming a major economic hub. It is home to beautiful mosques, luxurious palaces and stunning gardens (the Majorelle Garden in particular) that will remind visitors of the mythical hanging gardens. 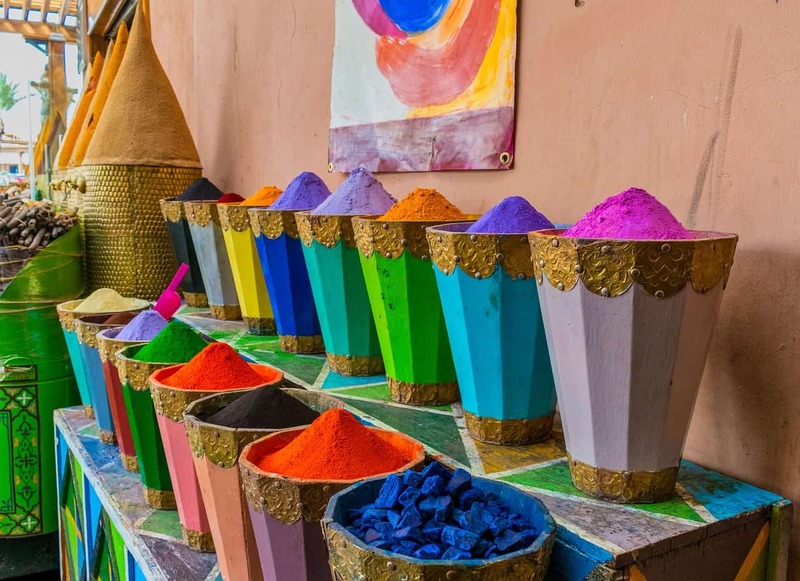 The medina is a densely packed, walled medieval city dating to the Berber Empire, with mazelike alleys where thriving souks sell traditional textiles, pottery and jewellery. The Bahia Palace, a 19th-century palace complex, and the Koutoubia Mosque, a 12thcentury mosque, both situated at the city centre, are mere examples of how historically diverse the city is. Summers in Cyprus are charming and full of wonders. The Cypriots are celebrated for their friendliness and the landscape is made up of idyllic beaches, large open bays and precipitous cliffs and rocks. When travelling to Cyprus and picking your accommodation, there is a huge selection of stunning villas to choose from. The streets around the nation are complimented with radiantly frescoed alpine gorges, Byzantine chantries and amazing natural scenery. 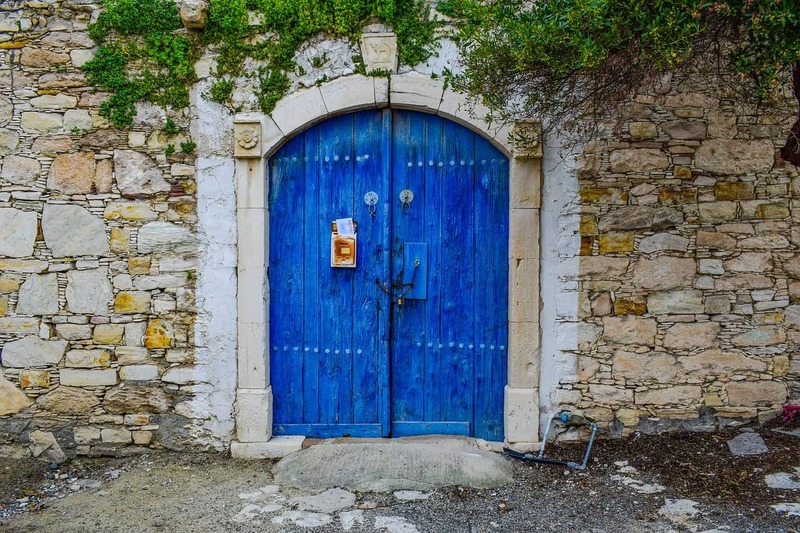 The finest areas for camping in Cyprus are the rock-strewn Troodos Hilltops, the Krasochoria château counties and the Akamas Cape which is celebrated for its incredible Mediterranean landscapes. 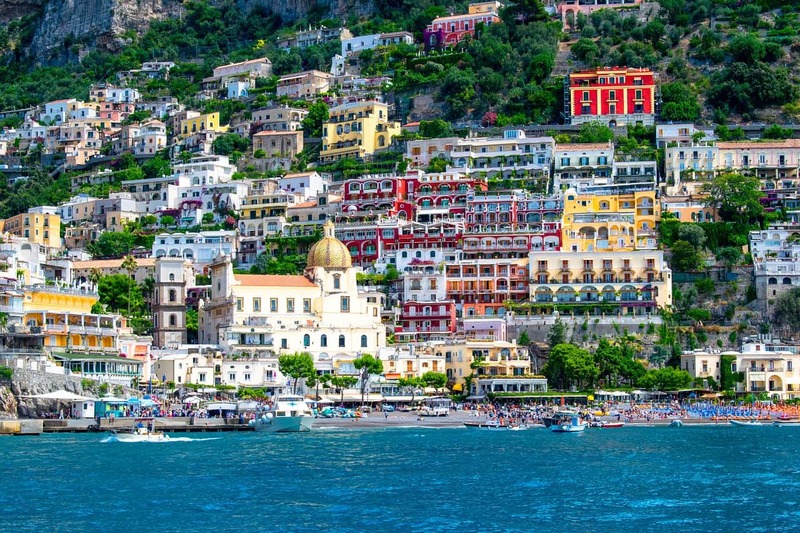 This cliff side village in the Amalfi Coast makes for a beautiful and romantic holiday destination, with its pebble beachfront and steep and narrow streets. Beyond the beautiful shores are steep, slim boulevards lined with traditional boutiques, restaurants and coffee bars. The Chiesa di Santa Maria Assunta is a must visit, it has a majolica-tiled cupola and a Byzantine-made representation of the Virgin Mary that dates back to the 13th century. Austria’s Burgenland has a unique luxury – over 300 days of warm summer in a year; a must-visit for devotees of lively daylight and nature. 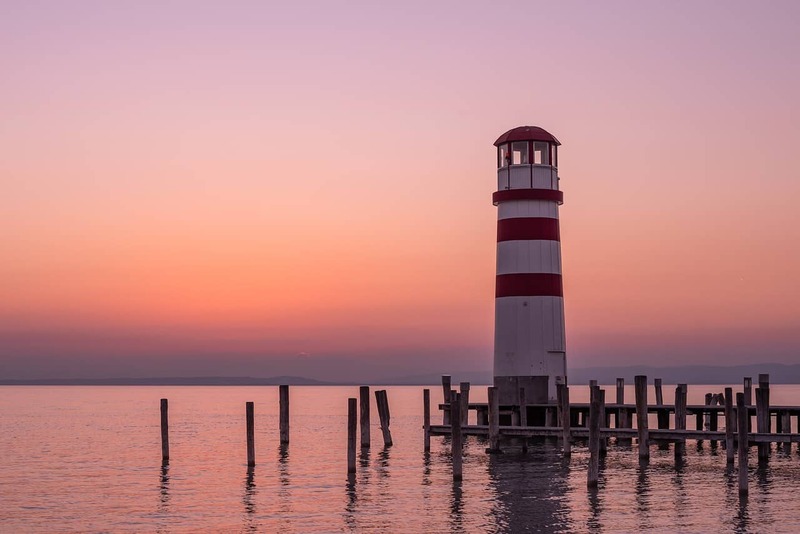 Burgenland is home to Lake Neusiedl and also to a number of fresh vegetable markets; taking a cycling trip down the gorgeous roads near Vienna is not something to be missed. 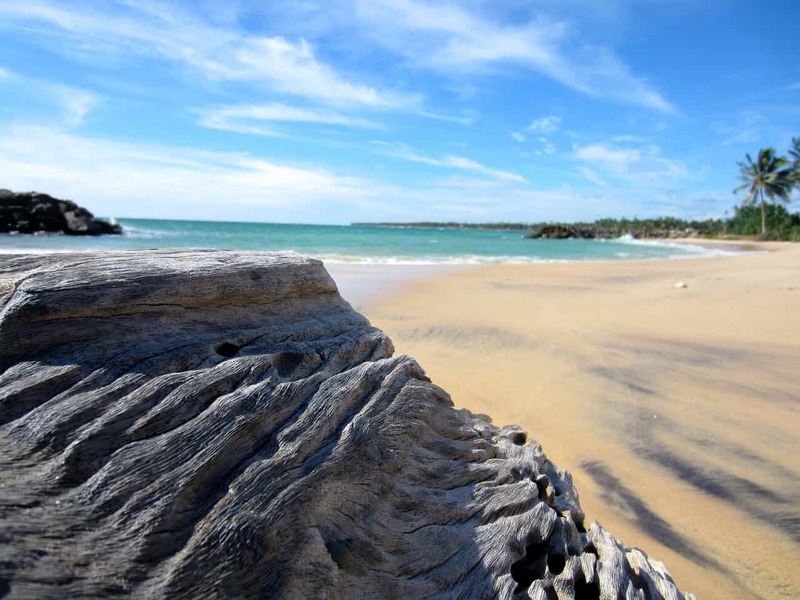 Sri Lanka is recognized as one of the most exotic islands in the word and make the perfect luxury holiday destination. Quite aptly termed an Indian Ocean’s hidden gem, the island is rather unknown to outsiders. However, a visit to this historic landmass to the south of India offers an abundance of coastlines with golden sand and sky blue water skylines which magnify the vastness of the Indian Ocean. Similarly vast are this island’s plethora of unique flora and fauna. Luxury is the norm at the island’s famous Nilaveli Beach, a jaw dropping beauty in itself and also a must visit site for divers and snorkelling aficionados! Not only are these places luxurious, but they guarantee an escape from the everyday troubles of life. And also offer visiting families the chance to enjoy uninterrupted family time, spectacular views and the chance to sample local cuisine.